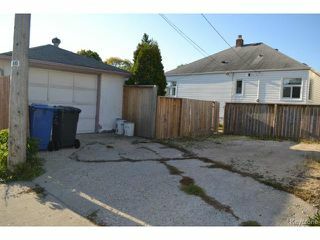 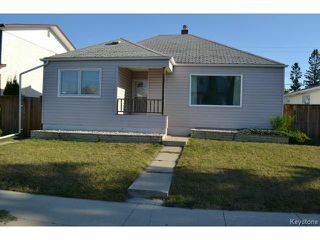 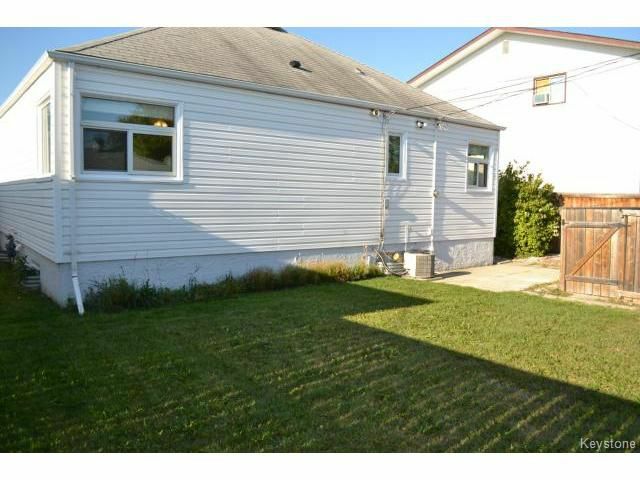 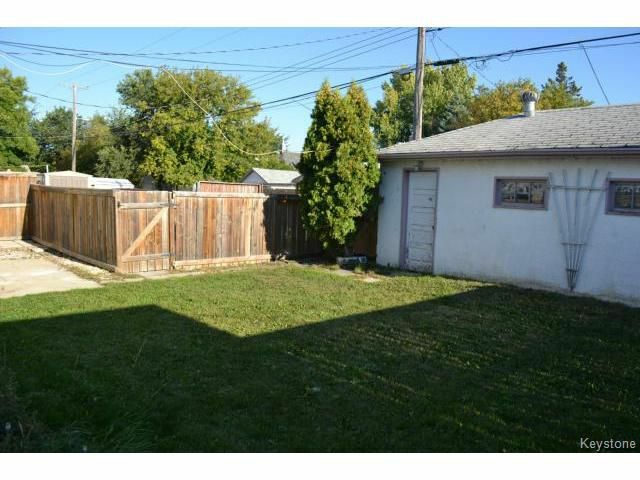 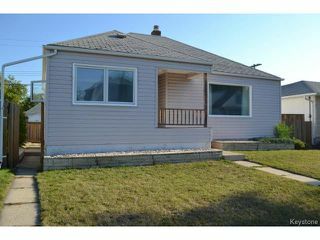 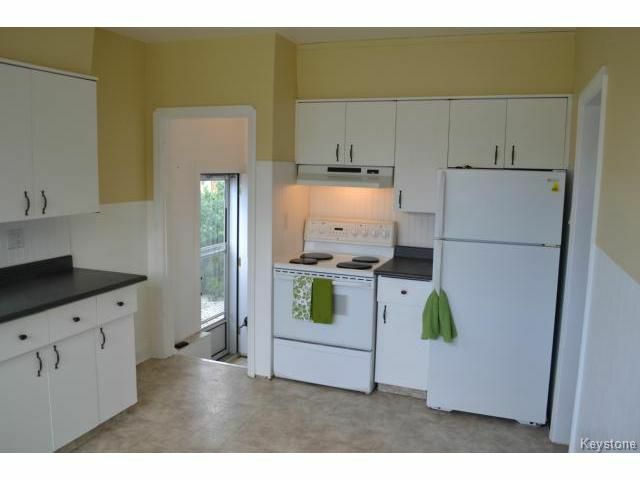 Picture perfect Bungalow with a great mid block location! 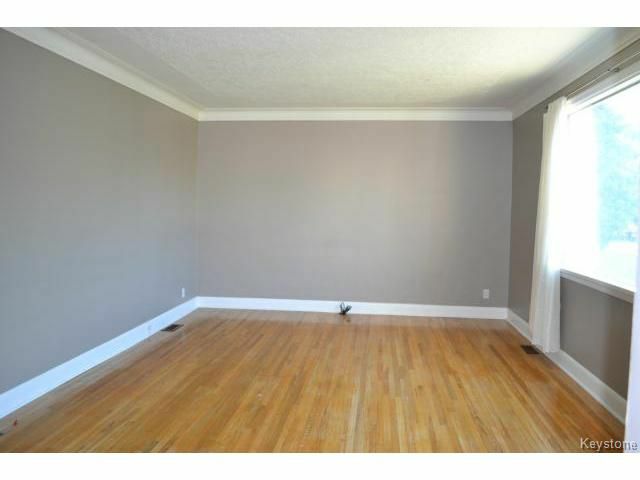 Beautiful hardwood flooring, spacious Living room with coved ceiling, bright and spacious Eat-in Kitchen featuring white cabinets, fridge, stove & dishwasher included! 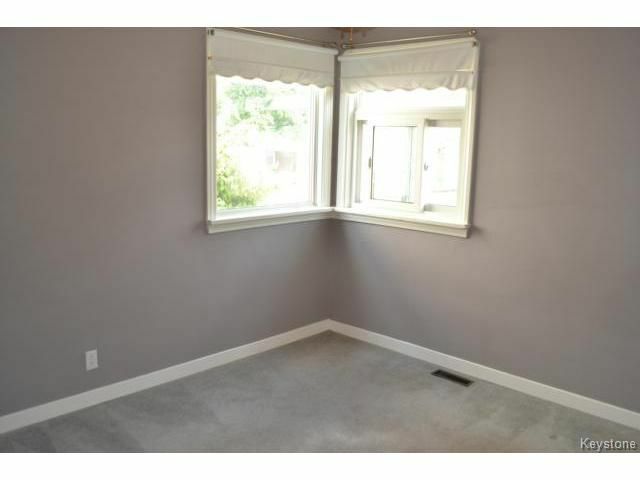 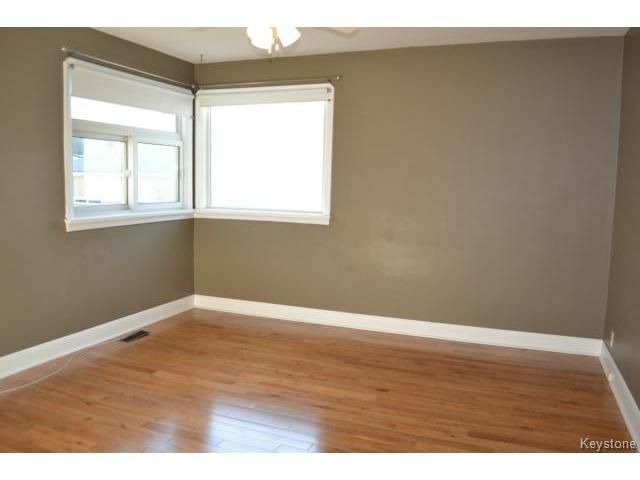 Large bedrooms with corner windows, Master bedroom with newer gleaming hardwoods. 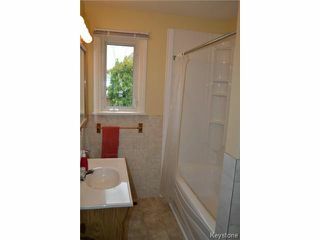 Full bathroom with upgraded tub and surround. 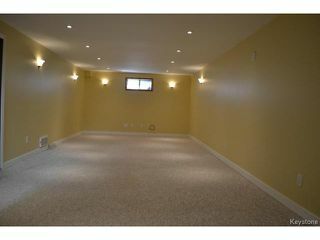 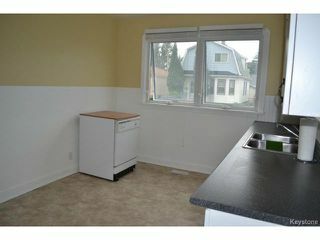 This home has a full lower level with a recently updated Rec. 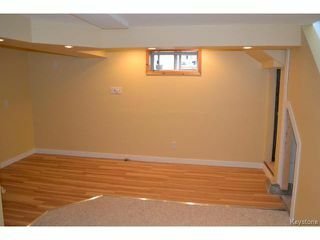 Room complete with pot lighting & new trim. 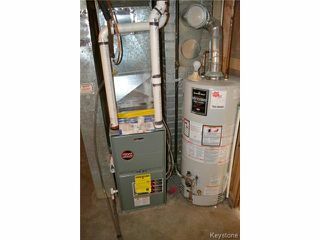 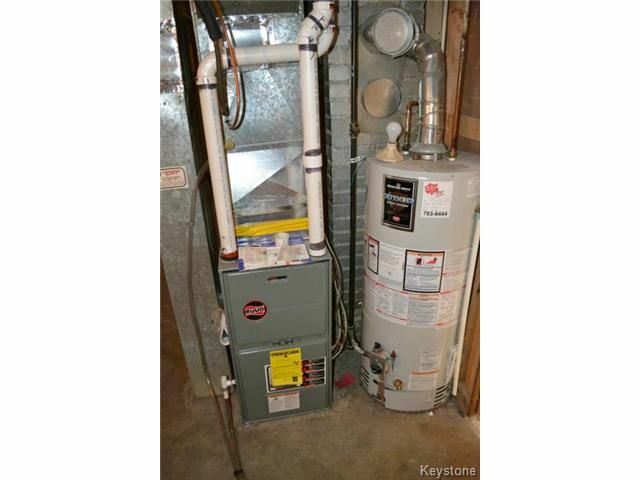 Upgrades throughout include: some newer windows, high-efficient furnace (13), Hwt, central air conditioning, & central vacuum. 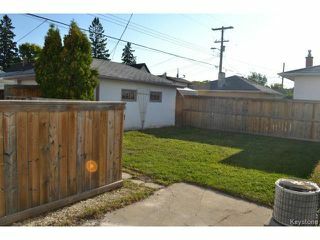 Maintenance free siding, fully fenced backyard complete with raised deck & patio, garage and extra parking. 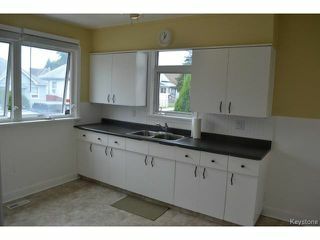 A great home for a first time buyer, make the discovery!